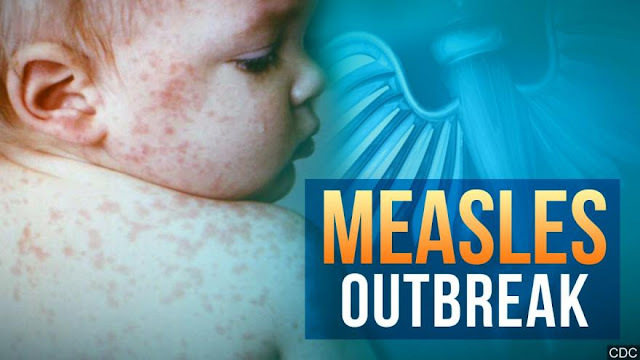 Home / #Children / #Health / #Outbreak / #TrueNews / #USChronicles / #USLocal / Measles / #Health : All you need to know about #measles and relative,current #outbreak in US ! 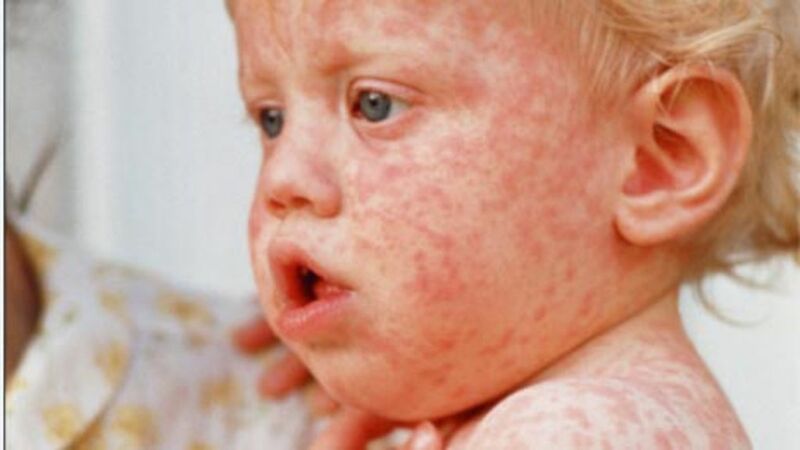 #Health : All you need to know about #measles and relative,current #outbreak in US ! The MMR is overall a very safe vaccine. Most side effects are mild, and it does not cause autism. 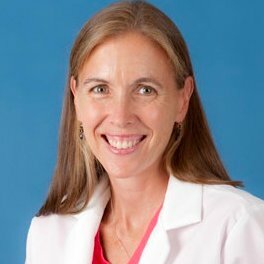 Most children in the US are vaccinated, with 91% of 19-to-35 month-olds having at least one dose and about 94% of those entering kindergarten having two doses. 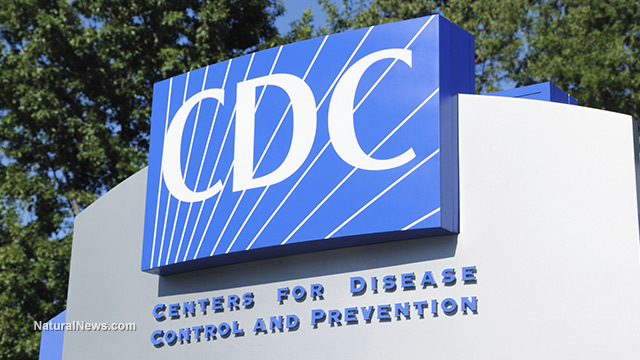 To create “herd immunity” that helps protect those who can’t get the vaccine (such as young infants or those with weak immune systems), you need about 95% vaccination, so the 94% isn’t perfect — and in some states and communities, that number is even lower. Most of the outbreaks we have seen over the years have started in areas where there are high numbers of unvaccinated children. According to Vaxopedia, there are fifteen states in the US where a minor can give their own consent for vaccination. These states are: Alabama, Alaska, Arkansas, Delaware, Idaho, Illinois, Kansas, Louisiana, Maine, Massachusetts, Montana, Nevada, Oregon, Pennsylvania, South Carolina, Tennessee, Washington and West Virginia. For young Americans living outside of these states, it’s a bit more complicated. At 16, they are legally entitled to have confidential doctor’s appointments, however they will usually have to be over the age of 18 to legally consent to medical procedures.